O’ahu RC&D gratefully accepts donations to support a variety of projects and partners. Your support will help us assist our local farmers, ranchers, and communities in promoting the wise stewardship of our island resources. Use Amazon Smile for all of your Amazon purchases. By designating O’ahu Resource Conservation & Development Council as your charity of choice on Amazon Smile, a portion of your purchase goes back to supporting O’ahu RC&D’s programs! Please support local agriculture today! 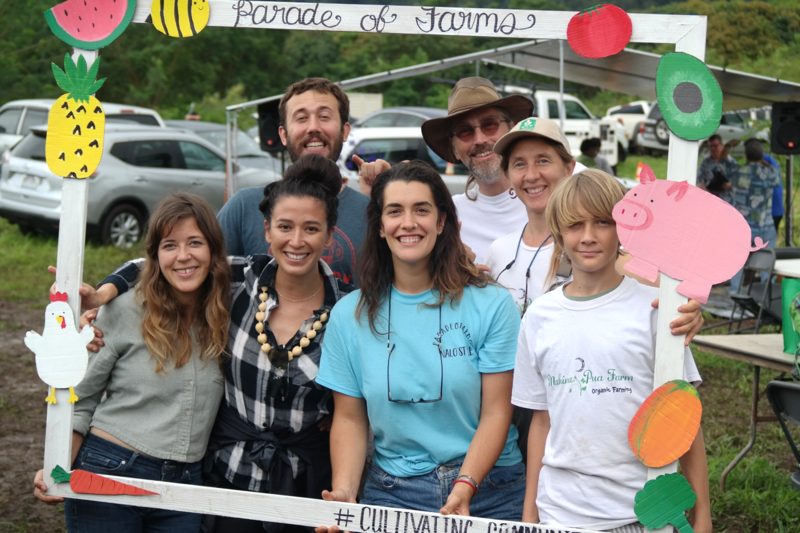 Each year in May, O’ahu RC&D hosts our Parade of Farms event to cultivate community by featuring behind-the-scenes farm tours, community fair, keiki activities and more. Parade of Farms highlights local agriculture and community and changes locations annually to highlight all the wonderful agricultural and community efforts happening locally! Your support helps us to feature and highlight the amazing farms we work with and can help us provide a behind-the-scenes community tour! Support O’ahu RC&D to support our local farms and communities! Cacao acreage planted in Hawaii has increased dramatically in recent years with continued growth on the horizon. O’ahu RC&D is proud to be part of this growing success in establishing strong cacao and specialty crop sector. 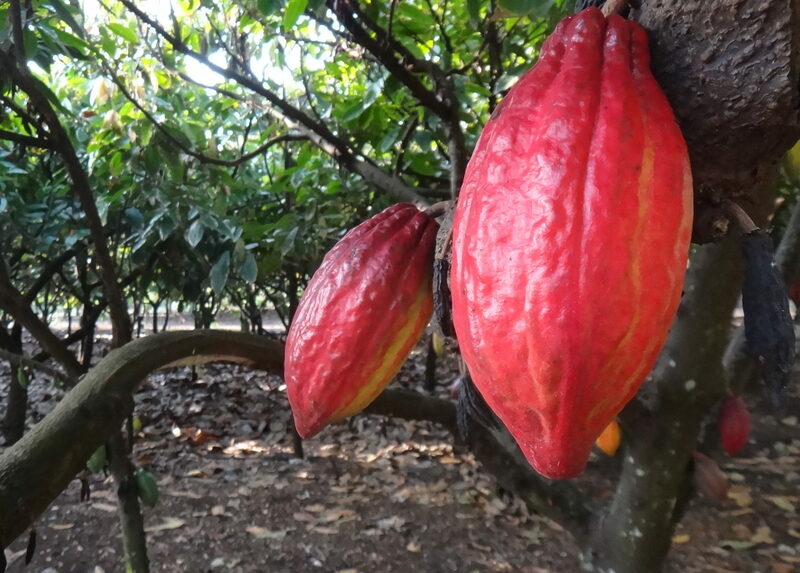 Our work includes providing cacao producers with technical information on orchard establishment and management. Your donation will support programs that provide technical assistance and community workshops to local producers helping to enhance our local agriculture, food and business sectors here in Hawaii. O’ahu RC&D has worked with over 120 women farmers in Hawaii by providing one-on-one technical assistance, community workshops, and mini-grant opportunities. Your donation would assist O’ahu RC&D to provide business training for women farmers to enhance their businesses and minimize risk. 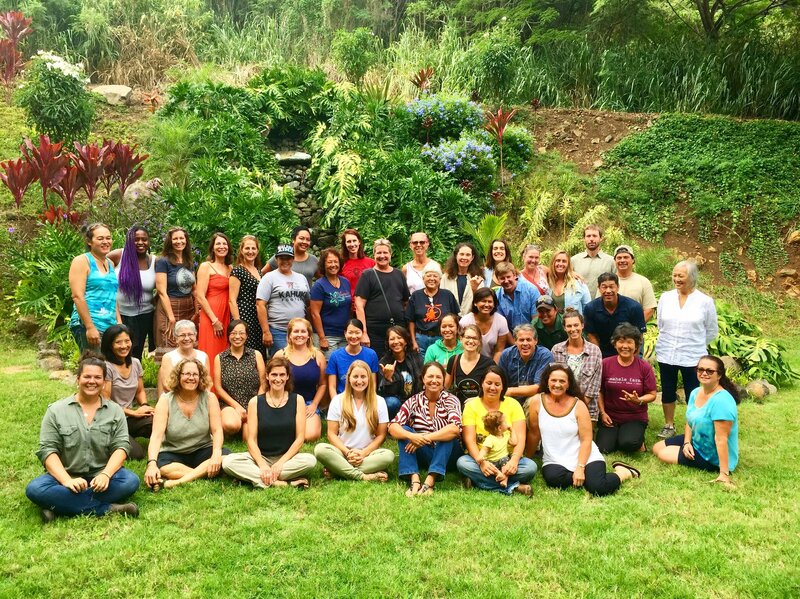 Your donation will help us to host workshops, provide technical assistance to women farmers and enhance local entrepreneurial businesses here in Hawaii. Please help support this kind of work today!